GACVB's annual Winter Meeting - your early 2019 opportunity for statewide destination marketing and management networking. Register now to join your peers and new friends for a fun schedule of learning and leadership development. Tourism professionals will join together with industry services partners and hospitality affiliates to share successes and find solutions in promotions and product development. Your event venues and conference lodging are just two of the reasons not to miss the continuing education of travel marketing trends and case studies of CONNECTING THE DOTS for tourism-based economic development. 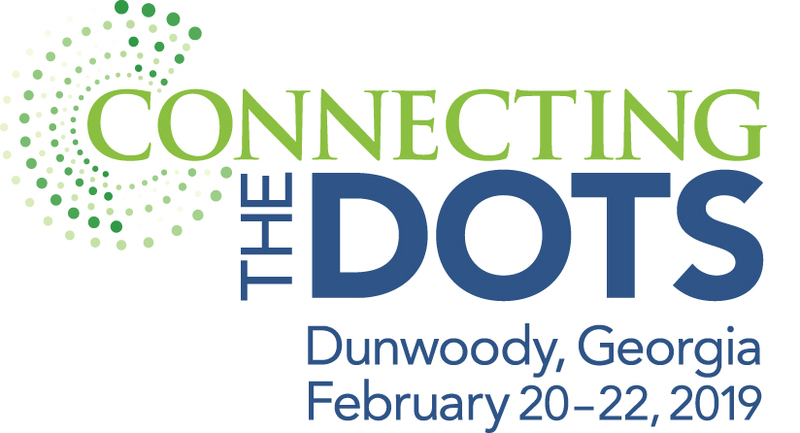 Don't miss this invitation to be welcomed by Host Sponsor Dunwoody Convention + Visitors Bureau!